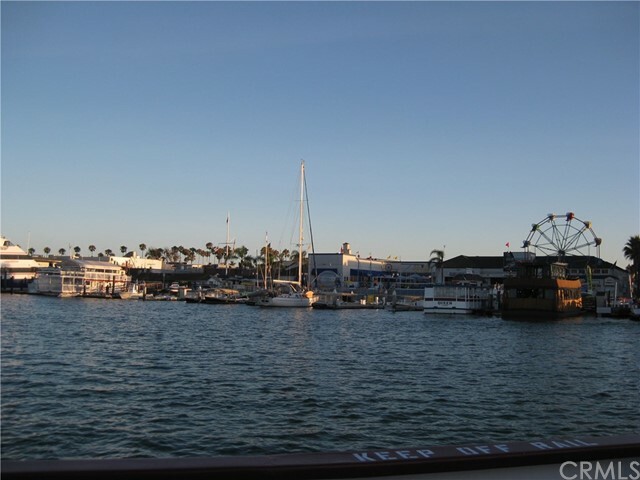 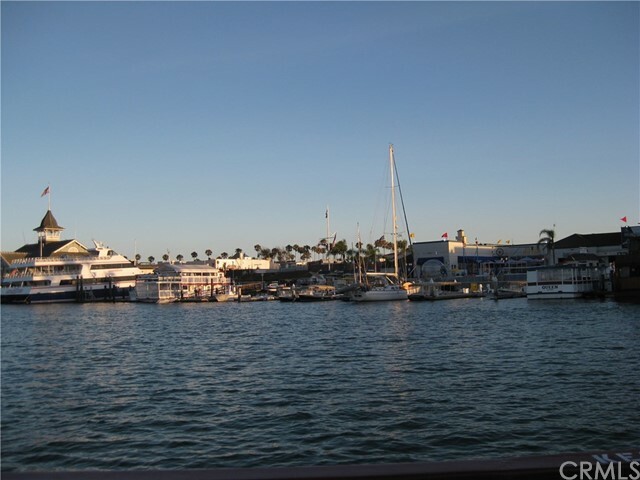 Welcome to the famous Newport Beach where you can relax and enjoy life everyday after work. 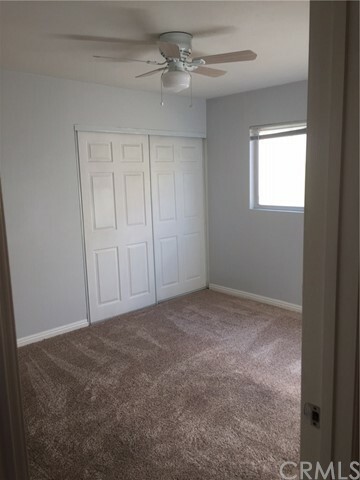 Featuring 4 Bedroom 2 Bath. 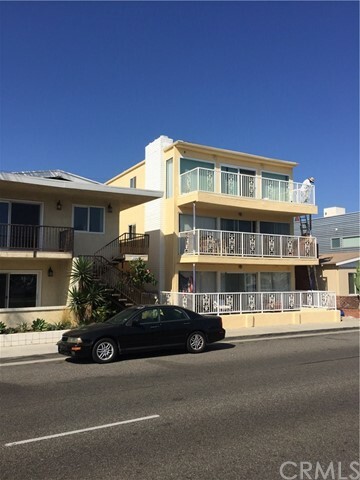 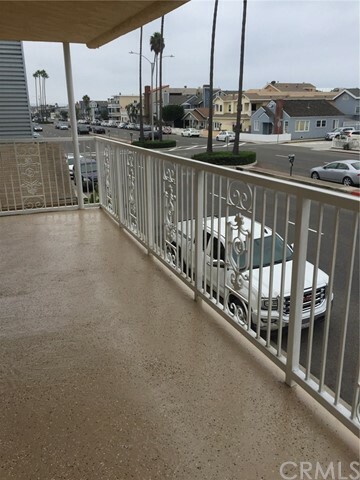 Second floor unit of triplex on the highly desirable Balboa Peninsula. 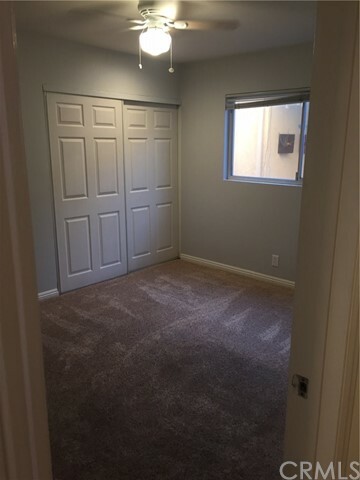 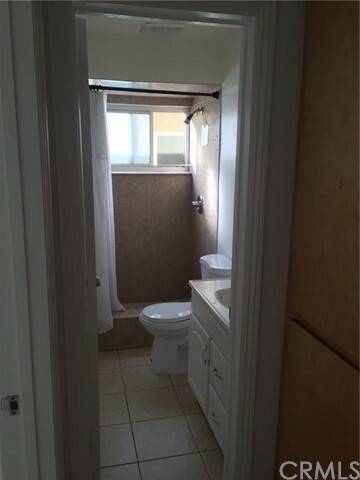 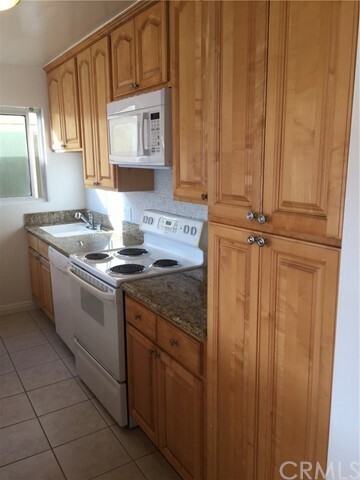 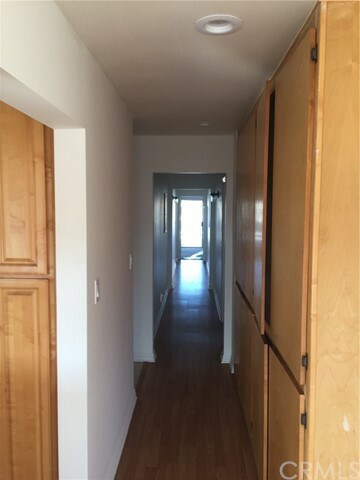 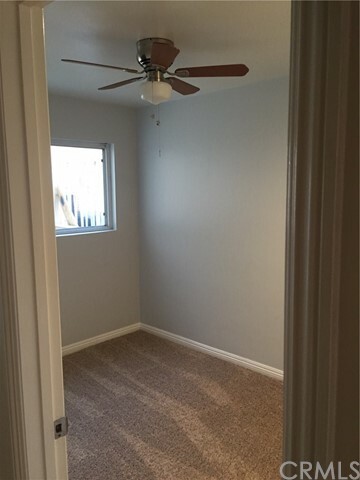 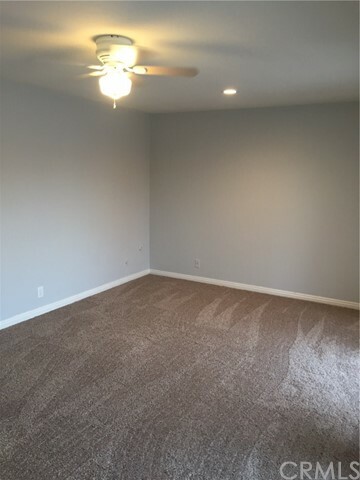 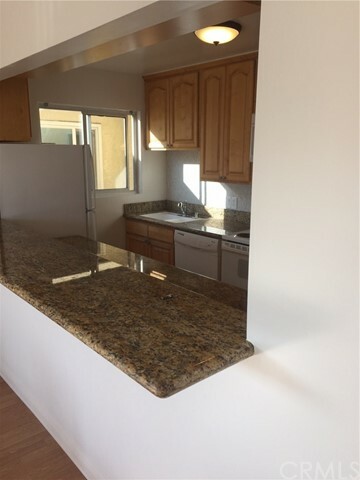 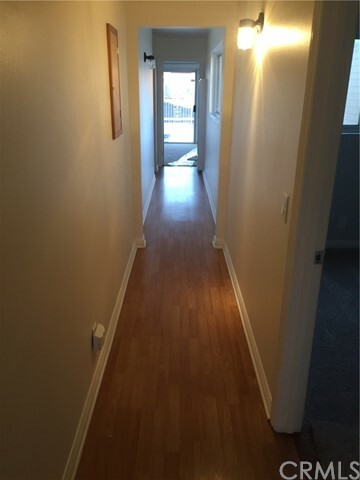 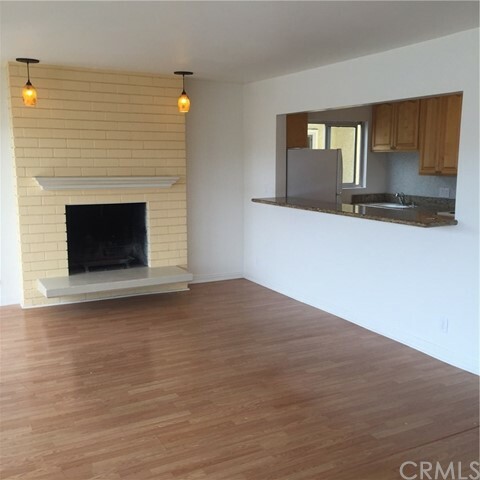 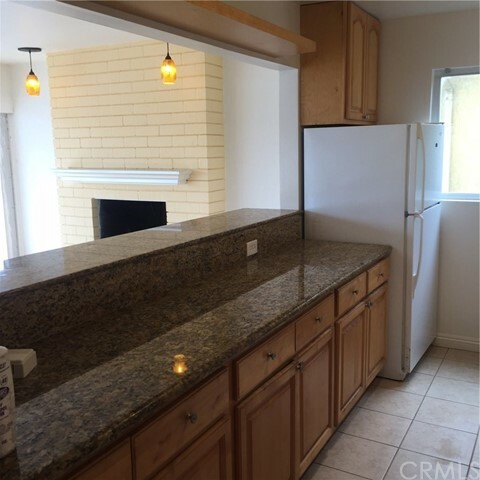 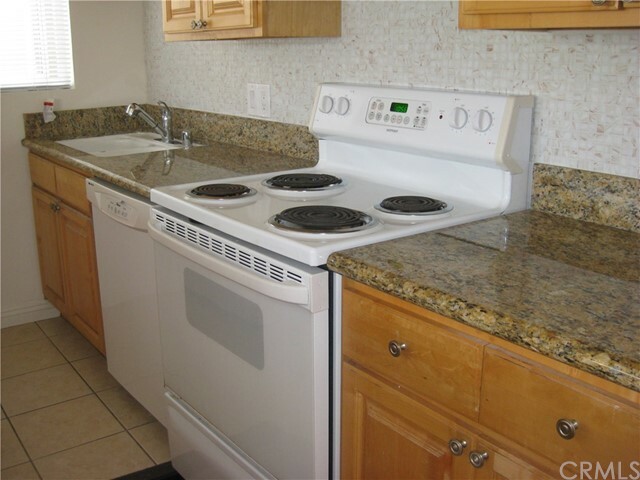 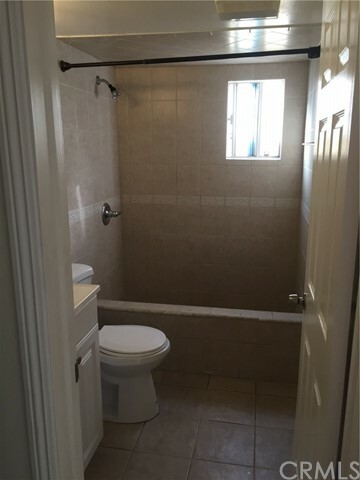 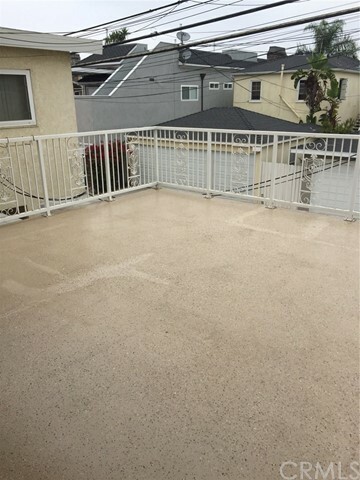 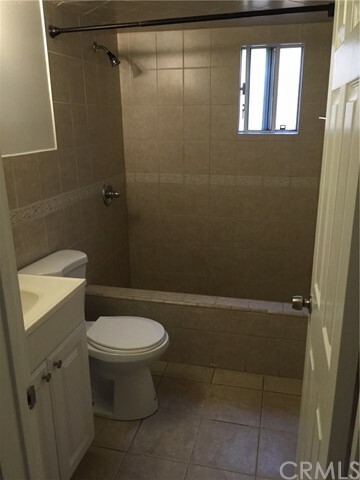 Remodeled with granite countertops, remodeled bathroom, fireplace, ceiling fan, kitchen open to family room, newly renovated, bright and light interior with front and spacious rear balcony. 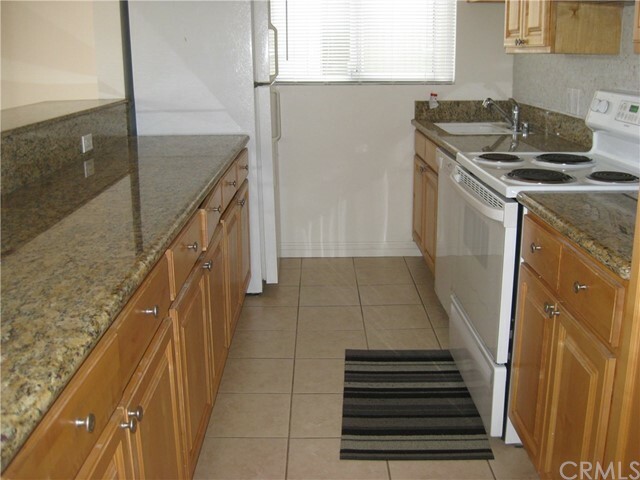 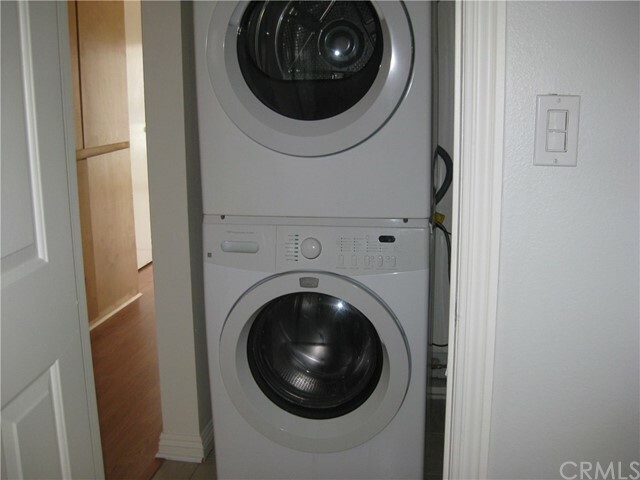 Including washer, dryer and refrigerator. 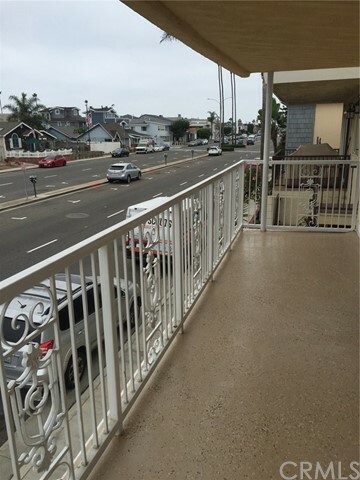 Walking distance to Mother's Beach, the boardwalk, harbor and Beach.